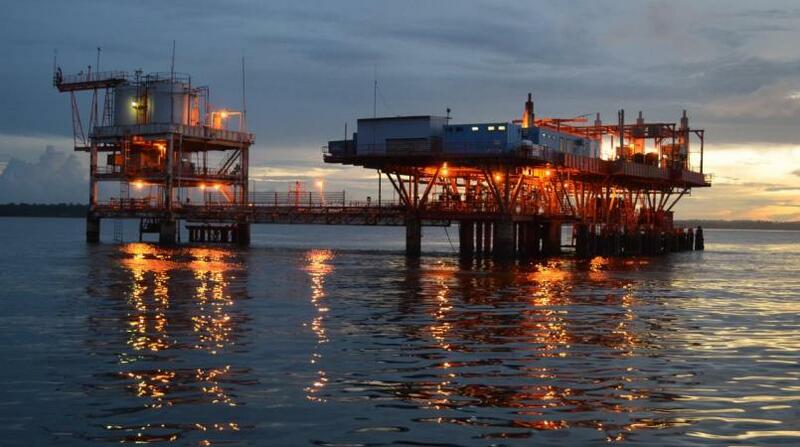 Atlantic CEO Nigel Darlow is confident that Trinidad and Tobago will remain one of the most competitive LNG producers in the world, despite the current challenges with massive gas supply shortfall impacting its operations. Speaking on Saturday at the company’s ninth annual Atlantic CEO’s Awards, Darlow explained that new LNG supply from the US and Australia is not a challenge, because of their much higher development costs. He said that the far bigger concern is in maintaining Trinidad and Tobago’s global position in LNG with a steady and reliable source of gas supply. 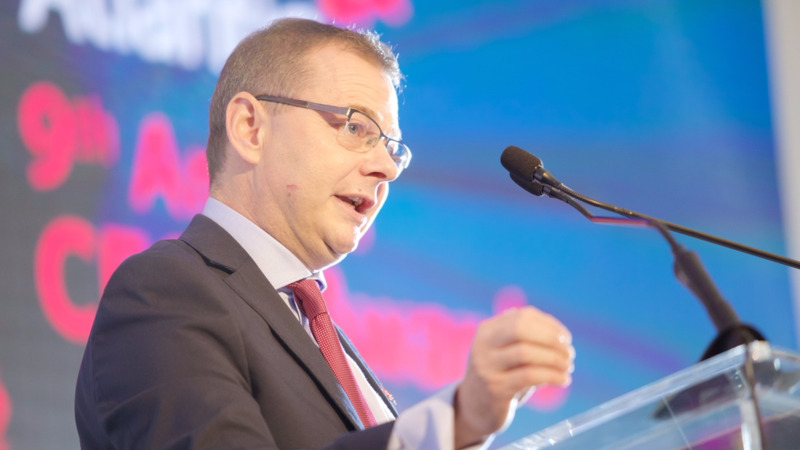 Darlow emphasised that the national gas policy should focus on creating an environment to incentivize the oil and gas sector, ensuring that Trinidad and Tobago remains an attractive place for international capital. He also called for fair and equitable allocation of the gas shortfall across all gas consumers, with regard given for each company’s ability to compete successfully in their respective markets. Explaining that all global commodity prices are subject to cyclical change, Darlow stressed that a diversified portfolio of energy commodities over the long term was in the national interest, rather than a focus on short-term value. 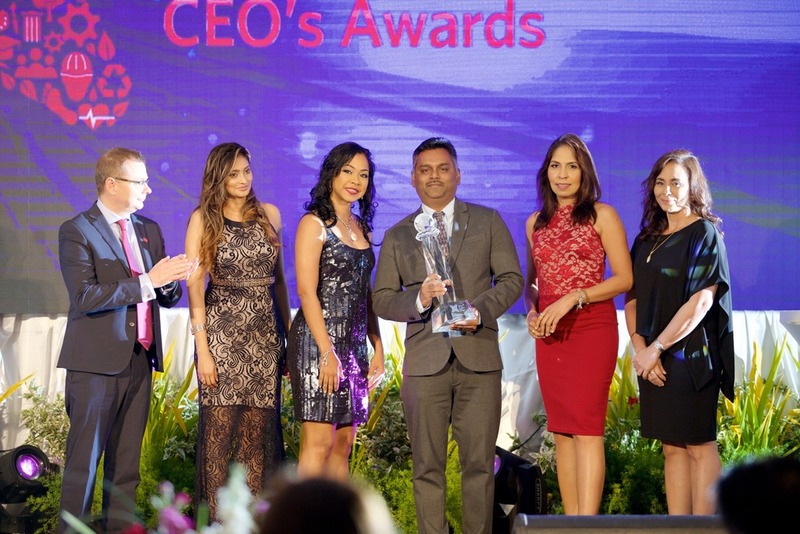 The annual Atlantic CEO’s Awards established in 2008, recognises innovative projects and programmes developed by Atlantic’s employees, service providers and NGO partners which help to build value not just for the company but also Trinidad and Tobago; many of the projects have ensured that Atlantic maintains its world-class reputation, as a safe, efficient and competitive LNG producer. The awards were adjudged by an independent panel of five external judges – Sunity Maharaj, Gillian Wall, Dwight Mahabir, Ravi Suryadevara and Maurice Messiah. The “Recycling of Spent Molecular Sieve” project, a groundbreaking project that involved partnering with a local asphalt production company, was awarded the HSSE and Asset Integrity Category winner and the Overall Champion award. Molecular sieves play a vital role in the production of LNG as they remove moisture during the liquefaction process. Spent molecular sieves previously had to be stored and then shipped to Europe for disposal. The project made history in Trinidad and Tobago’s petrochemical industry through sustainably recycling spent molsieve. The process involves thermally oxidising the molsieve, which can then be used as a feeder for road paving thereby reducing the need for sand from local quarries, a benefit to the environment. 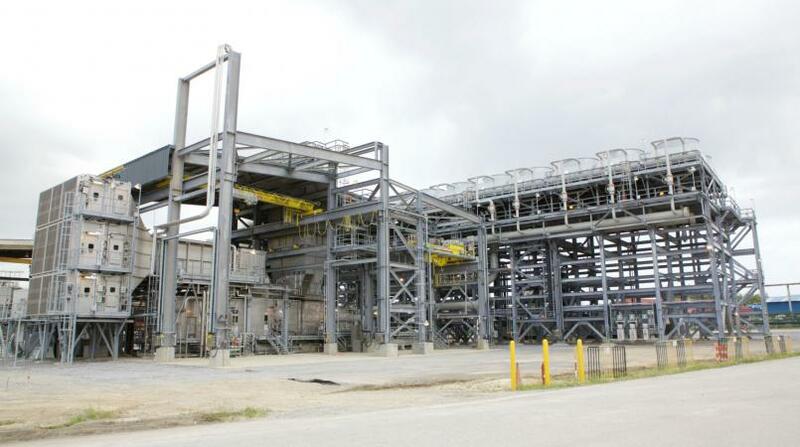 The project provided Atlantic with not only cost savings but also reductions in risk handling, transporting and storing of the used molecular sieves, and providing a safe and sustainable product for use in the local asphalt industry.